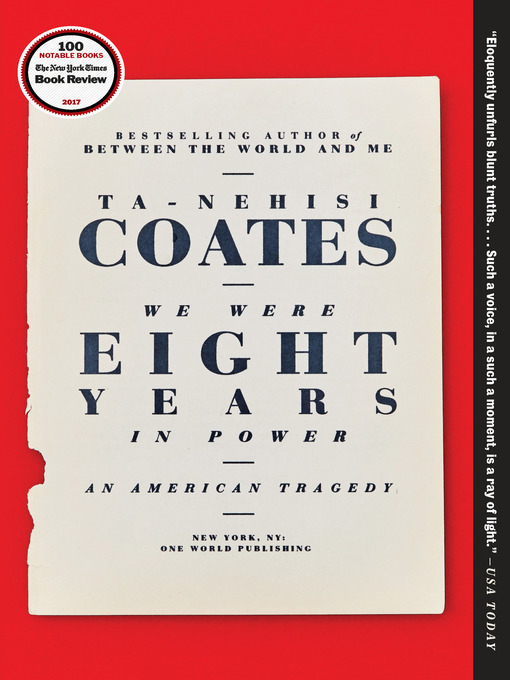 In these “urgently relevant essays,”* the National Book Award–winning author ofBetween the World and Me “reflects on race, Barack Obama’s presidency and its jarring aftermath”*—including the election of Donald Trump. This entry was posted in eBook Friday and tagged adult non-fiction, eBooks, politics, Sociology. Bookmark the permalink.